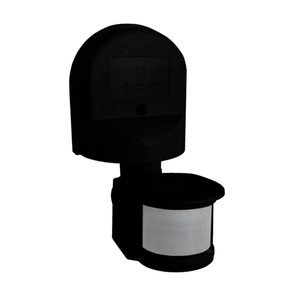 Motion and dusk sensors due to low voltage and low power consumption save energy and bring significant financial benefits. 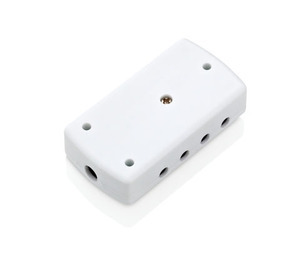 Fluorescent lamps equipped with these sensors enable automatic activation of the installation with motion detection. It's a great way to communicate with lights, corridors or stairs. The twilight switch allows turn on the lamp at a given intensity of light. What are motion and twilight sensors? 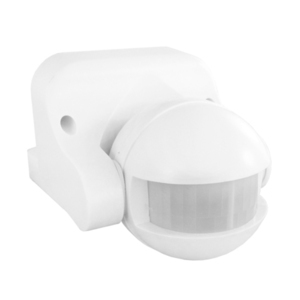 The motion sensor, also known as the motion detector, as the name suggests, detects motion in its range, triggering the inclusion of other components or devices. By using different mechanisms of action in motion sensors, you can identify several types of these devices and choose the one that best suits your needs. 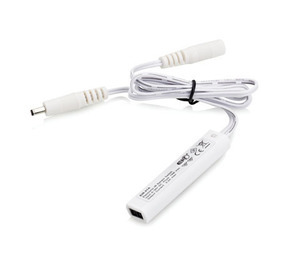 At the beginning it is worth noting that the possibility of connecting the sensor to other electronic devices significantly increases the possibilities of its use. 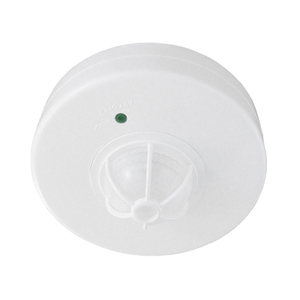 Different types of sensors are most often used to turn on lighting, to trigger an alarm. Motion sensors that activate lamps are also used in public places. For this reason, energy consumption in corridors or bathrooms of various institutions or enterprises is reduced. As a result, these sensors can additionally turn off the light if there is no presence detected in the room. For this reason, some of them are called presence sensors. Twilight sensors. On the other hand, the twilight sensor switches on the light immediately after dark. Such sensors are usually installed outdoors. After the lamp expires, the lamps go out. 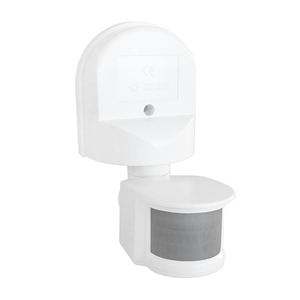 However, it should be remembered that the twilight sensor must be installed in the right place. They do not work in the shade and where the intensity of daylight is very low. Twilight sensor detects light depending on its intensity. 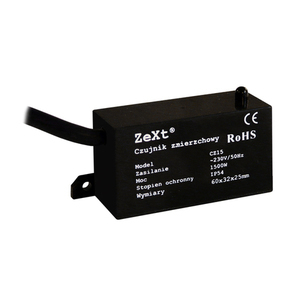 Motion and twilight sensors are automatic control devices for light sources, depending on the level of light in the environment. 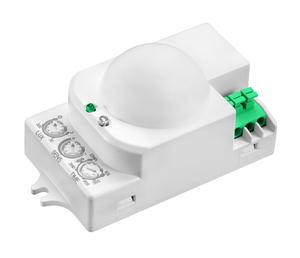 In other words, the sensors operate in automatic mode and turn the light on and off after reaching a certain level of lighting in the place of its installation. Most often, the sensors are installed in places where the daylight is illuminated by natural light, and when it is dark, with electric light. Such places include entrances to residential buildings, entrances to garages, walkways, roads, shop windows and many more. 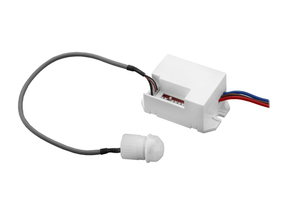 Motion and twilight sensors are a photosensitive switch and twilight photosensor that turns off and turns on the light depending on the lighting level. The device is very convenient to use and has a number of advantages over classic solutions. Full automation of processes. When the solar activity level is reduced to a certain limit, the sensor recognizes it and turns on the light. Energy saving. The lamp will shine only until the level of sunlight rises again. It allows you to turn off the light in various private and public places immediately after dawn. 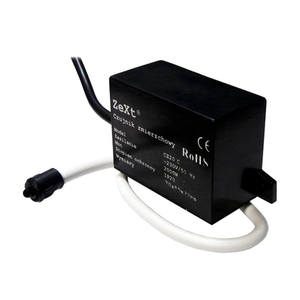 The most popular models are the built-in photocell. 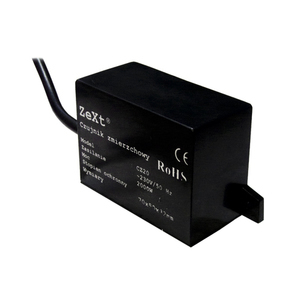 Ideally suited for outdoor use, because they have a photocell protected against external factors: water, dust, steam, temperature drops and damage. 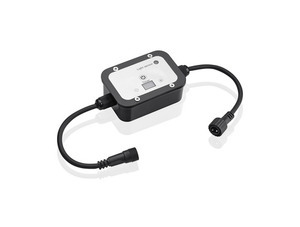 Motion and twilight sensors are used in outdoor lighting. For example, solar lamps in the form of sconces with a strong casing made of plastic and polycarbonate. The large solar panel installed quite quickly replenishes the energy consumed regardless of the amount of sunshine during the day. The degree of protection of such a wall lamp with built-in motion and twilight sensor is IP44, thanks to which it has good protection against environmental conditions. Outdoor solar wall LED lamp with sensor and IP54 protection, energy-saving lighting and resistant to weather conditions. 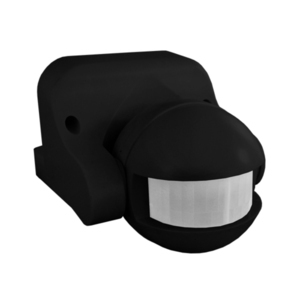 Solar lamps with motion and twilight sensor are suitable for lighting entrance gates, garage lights, etc. 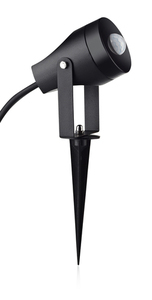 Solar garden standing lamp with motion and twilight sensor perfectly illuminates the area around the house, brightens the garden area, etc.